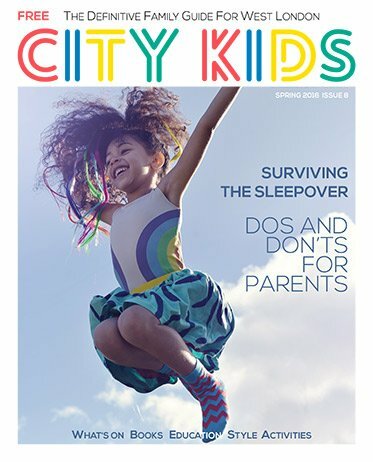 CITY KIDS MAGAZINE was born of Victoria Evans’ frustration to find things to do with her family. 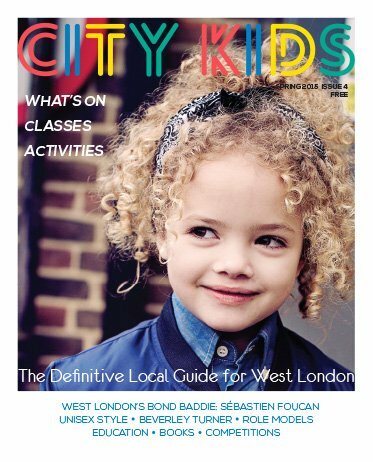 Living in London, this seems unlikely and slightly implausible, but despite all the publications and websites available in West London, there didn’t seem to be one simple, go-to place for classes and events, which were relevant. 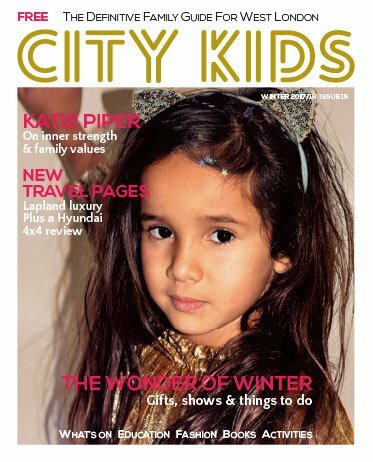 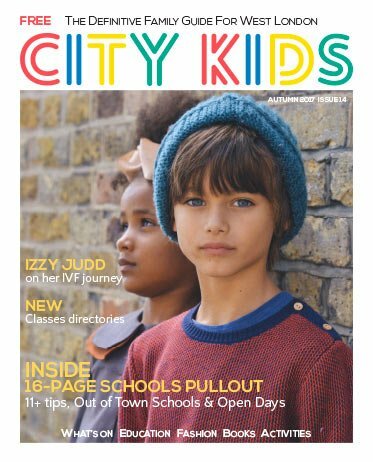 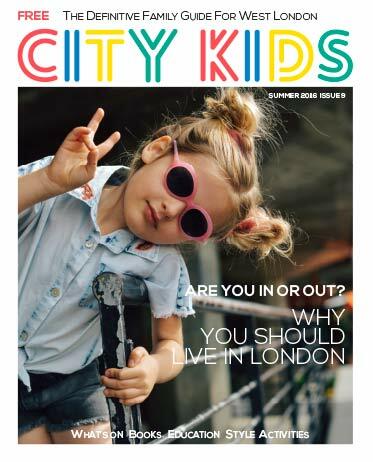 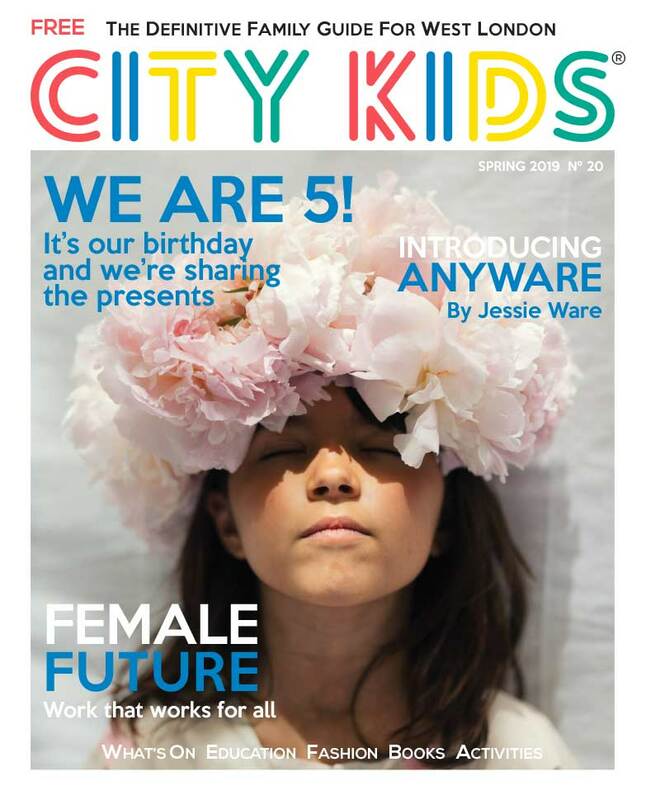 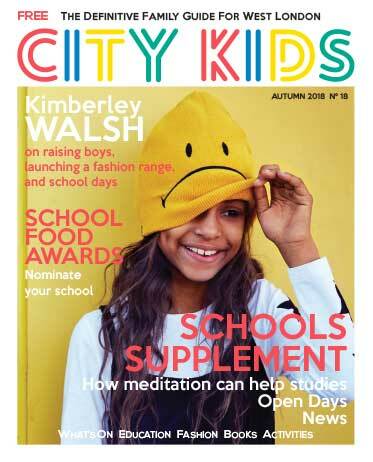 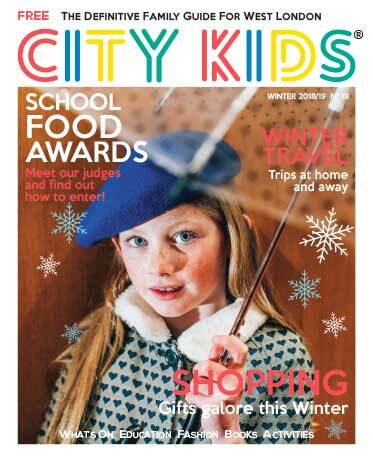 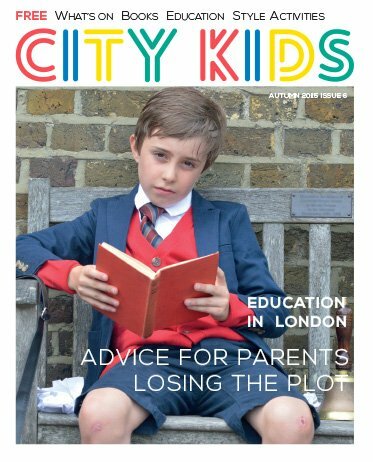 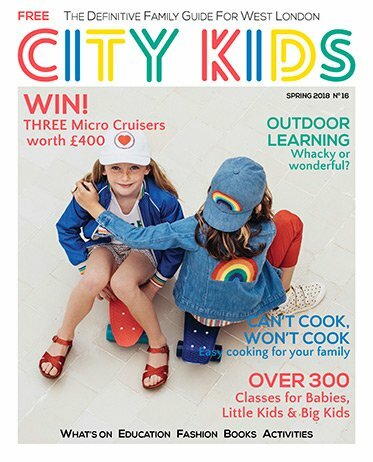 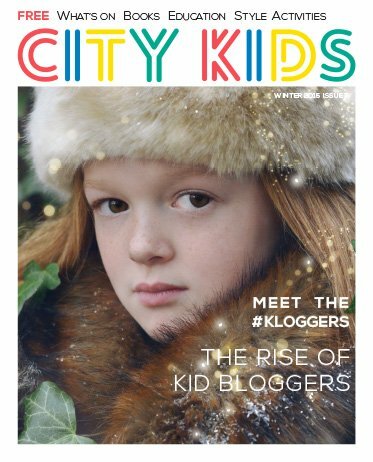 Five years on, CITY KIDS MAGAZINE has grown to include shopping, travel, food, education, fashion and intelligent journalism thanks to a brilliant list of contributors. 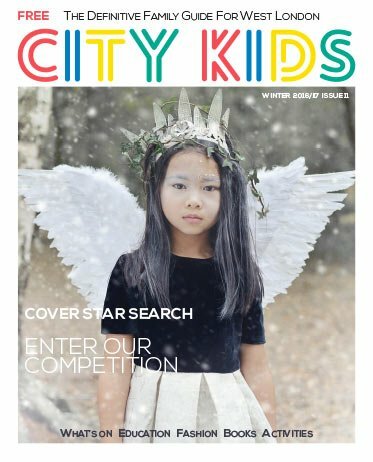 CITY KIDS MAGAZINE provides an easy to follow and extensive listings directory, for kids 0-18 years as well as a What’s On calendar which is clear and offers inspiration, when you’ve simply run out of ideas. 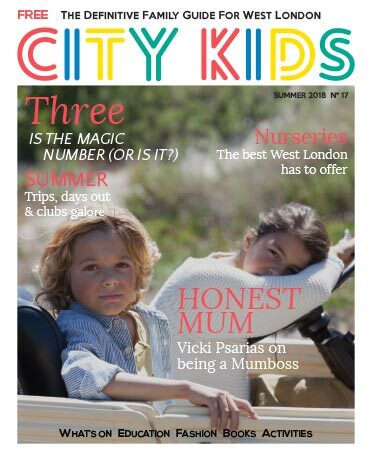 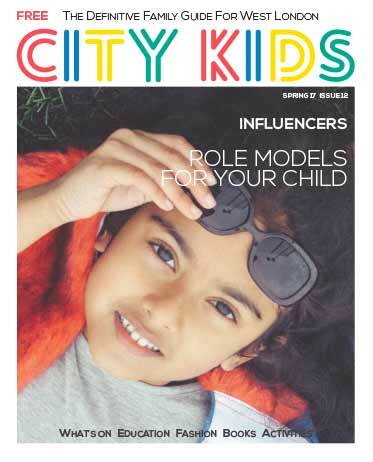 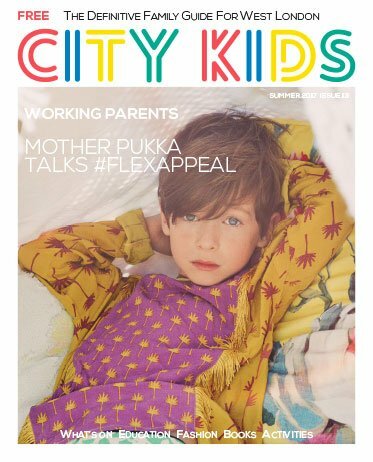 CITY KIDS MAGAZINE also supports local businesses run by parents who, since having children, have taken the plunge and created their own brands. 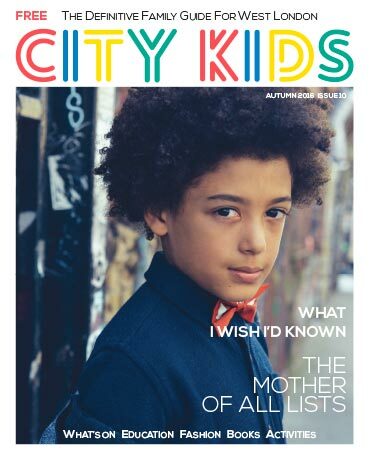 Our We Love section covers fashion, products and places that we think are cool! 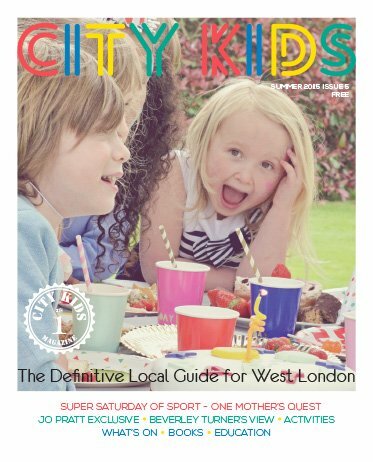 We also have interviews with local entrepreneurs and personalities who interest us, and therefore, you too.